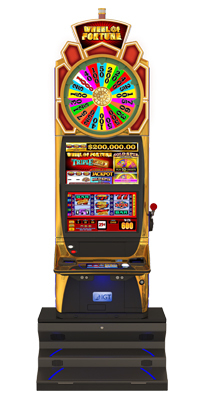 Golden Eagle Casino is bringing the newest slot machines to the gaming floor this summer! 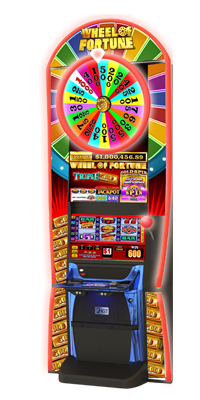 Take a spin on the All New Wheel Of Fortune Gold Spin, Triple Gold Slot, find Pirate Treasure with the Goonies or try your luck with the new Money Storm slots! 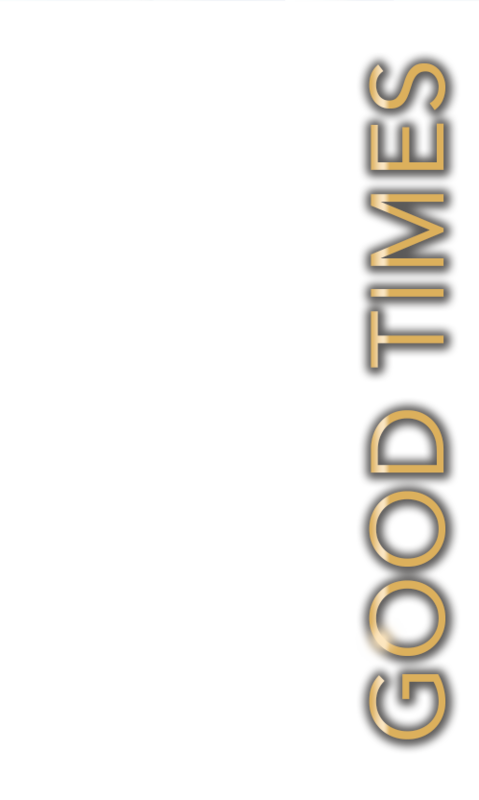 More Chances to Win 24/7 at Kansas’ Best Casino! 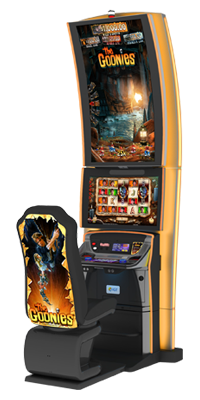 Golden Eagle Casino now allows guests 18-years and older to play select class 2 slot machines. Golden Eagle Casino is the first casino in Kansas to permitting those under 21 on the casino floor. Golden Eagle Casino has always permitted those 18-years and older to play Bingo in the Entertainment Center. 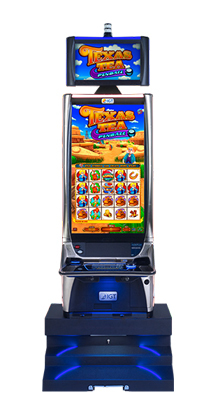 Now in addition to Bingo, guests 18-years and older will be allowed to play select class 2 slot machines. All ages are permitted to dine in the Golden Eagle Buffet, which is open for breakfast, lunch and dinner.